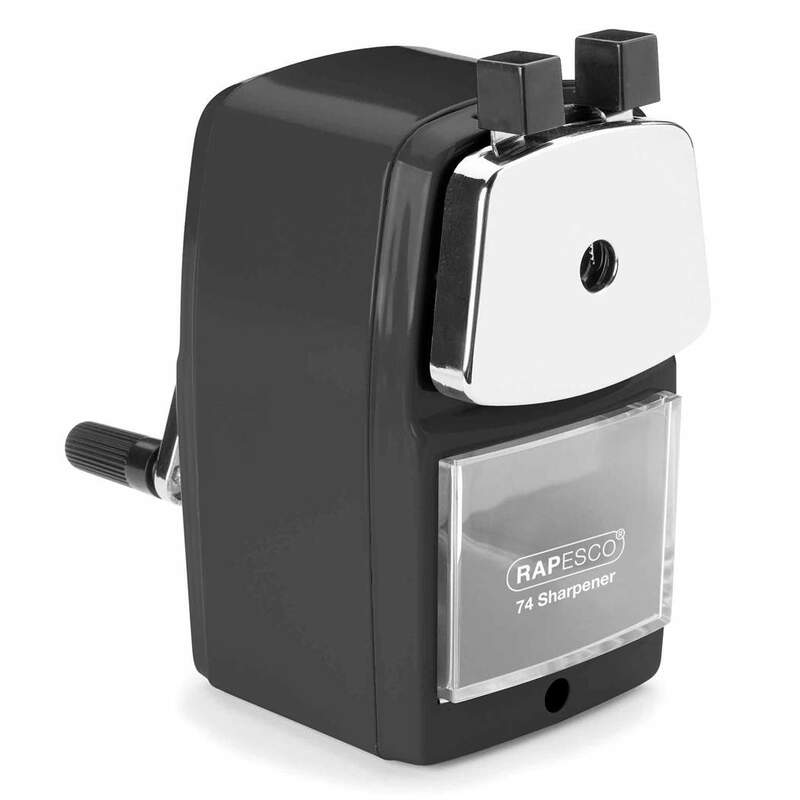 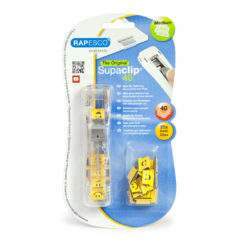 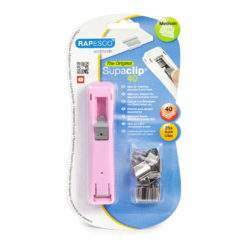 The Rapesco 74 Pencil sharpener is a practical and stylish addition to every desktop. With metal casing and fitted shavings tray, the 74 Pencil Sharpener is supplied with a desk clamp and is suitable for all 6mm pencils. 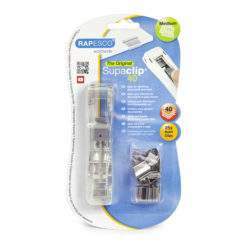 Backed by 5 year guarantee.